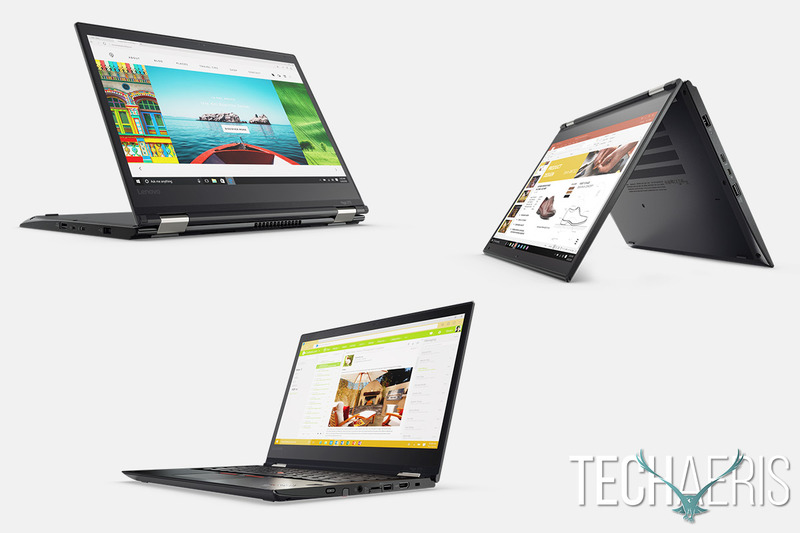 Lenovo reveals its ThinkPad lineup for 2017 just ahead of CES 2017. 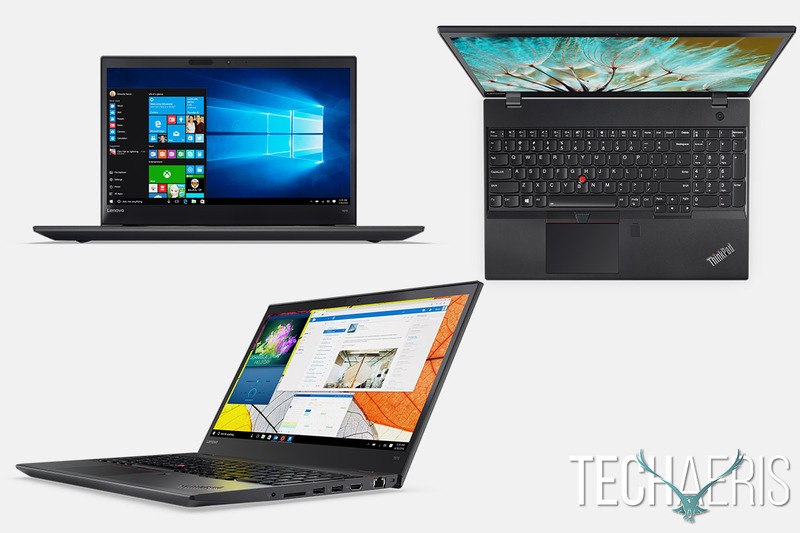 CES 2017 is just around the corner and Lenovo is getting the jump on its 2017 announcements by unveiling the ThinkPad lineup. 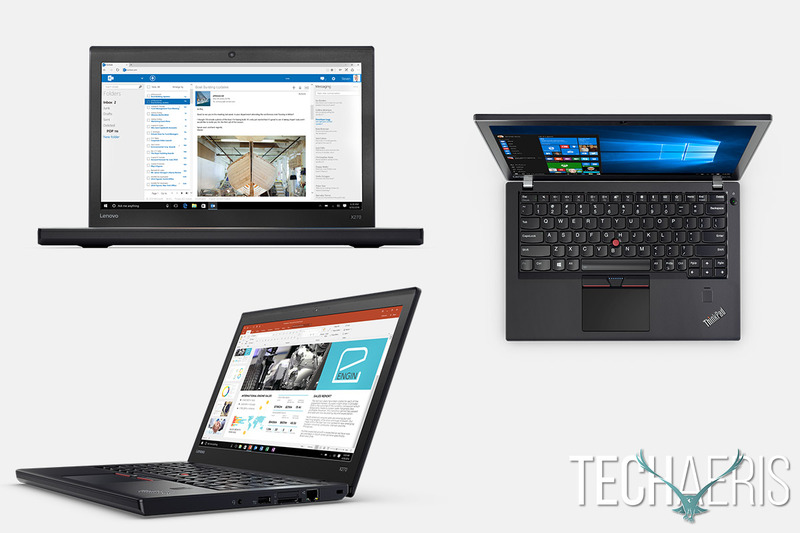 We’ll be going one on one with Lenovo in Vegas in January to take a look at these offerings but for now, here’s the full sneak peek and press release details on the ThinkPad lineup. How we work is evolving faster than ever. Workplaces are being reconfigured to encourage greater collaboration. More and more employees are mobile. Skype for Business is expected to be used by 70% of large enterprises by 2018 and Gartner predicts that 75% of organizations will have a bimodal IT capability. Bimodal IT is the practice of managing two separate, coherent models of IT. One focused on stability and the other on agility. This enables companies to protect core business functions with standardized devices in a fully managed and secure environment. Also, to strive in a new digitized world of opportunities by being fast and flexible, embracing personal workstyles and nurturing anytime, anywhere productivity. Whether you are a mobile traveler or technology focused millennial who places priority on workplace technology and ultimate portability, or essential and versatile users who seek consistency, security, and reliability, the new ThinkPad notebooks offer both agility and stability to embrace workplace transformation and personal workstyles. USB Type-C ports across many systems including ThunderBolt 3 with a new protection circuit to guard against incorrect power levels. little over 3 lbs. and has integrated pen onboard and 10 hours of battery life. 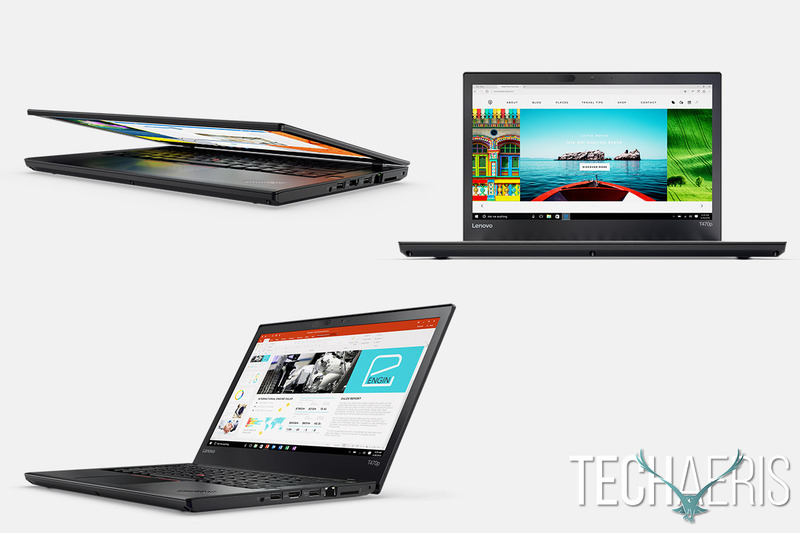 The ThinkPad Yoga 370 will be available starting March 2017 and the starting price will be $1264USD. The ThinkPad T470 is positioned to be the standard 14” workhorse of business laptop deployments complete with the long-standing security and management features, along with the de facto MilSpec certification. 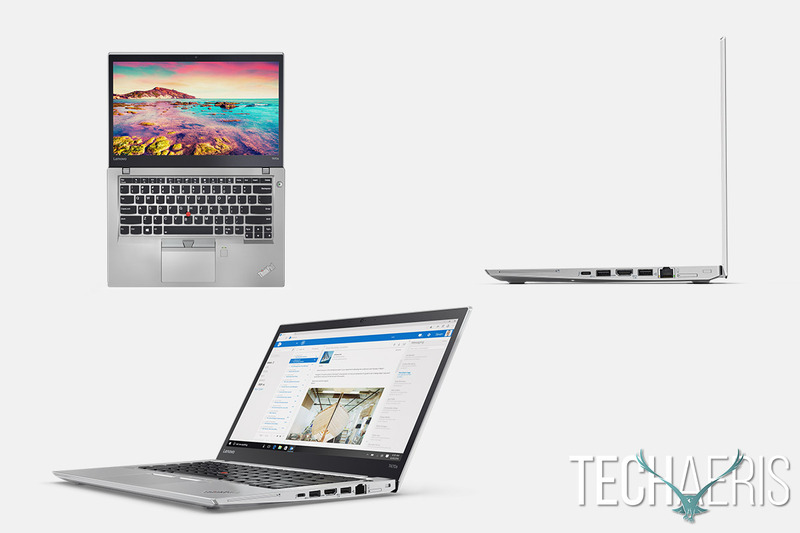 This T470 is 20mm thin and weight starts at 3.49 lbs., which is 3% lighter and 5% thinner. This model also adds a Thunderbolt port and touch fingerprint reader and IR camera to enable Windows Hello login. Battery life can be configured to 18 hours. The ThinkPad T470 will be available starting February 2017 and the starting price will be $914USD. The 15” ThinkPad T570 is aimed at the business market and this latest iteration is 8% lighter at 4.4 lbs. as well as 10% thinner. The T570 features customizable storage and discrete graphics options and front and rear batteries that can achieve 16 hours runtime. The unit has been MilSpec certified and includes ThinkPad management and security features. This model adds a Thunderbolt port and touch fingerprint reader and IR camera to enable Windows Hello login. 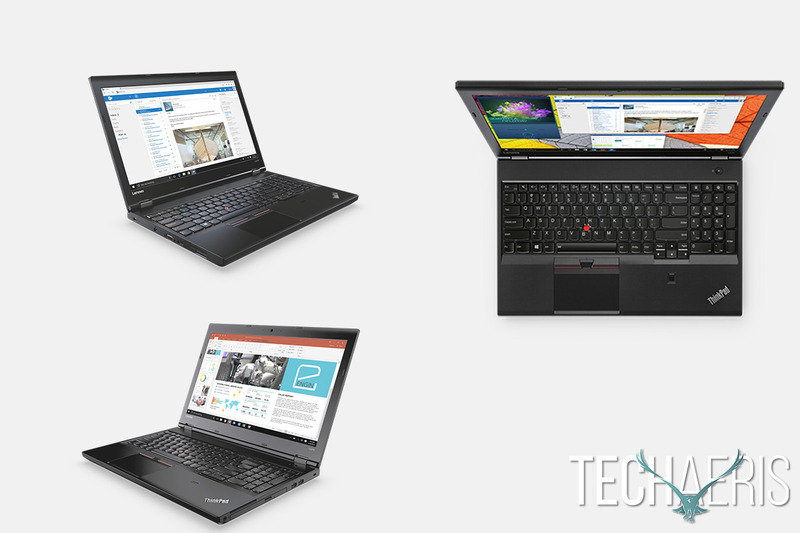 The ThinkPad T570 will be available starting March 2017 and the starting price will be $909USD. The ThinkPad T470s is a 14” Ultrabook under 3 lbs. and under 19mm thin that provides over 10 hours of battery life. The system is ideal for the road warrior who’s looking for a large compliment of ports and connectivity. Like all ThinkPad’s the ThinkPad T470s has all the security, manageability and MilSpec accouterments. The latest edition among other features adds Thunderbolt and the silver color option. The ThinkPad T470s will be available starting February 2017 and the starting price will be $1099USD. ThinkPad T470p is a business system made for performance-driven users who desire a 14” form factor. The system is equipped with latest generation Intel standard volt CPU processors as well as NVidia discrete graphics. Backed by MIL-SPEC durability, great connectivity options, and extended docking options the T470p comes in around 4 lbs. and can attain 12 hours of battery life. The ThinkPad T470p will be available starting March 2017 and the starting price will be $1049USD. 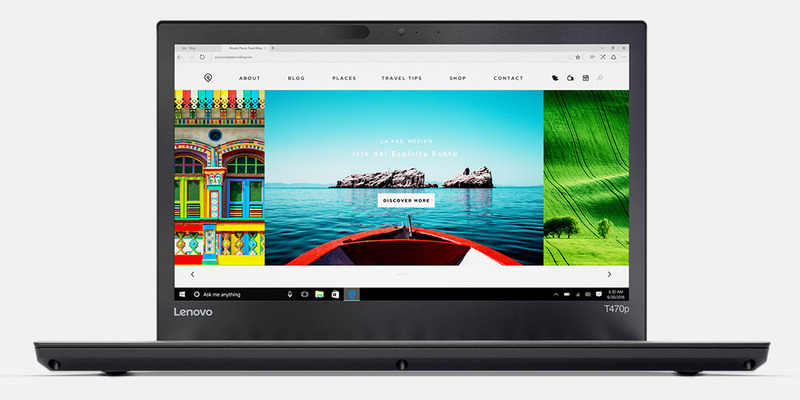 The ThinkPad 13 is a high-value system made to appeal to individuals, business shops, or students on a budget. 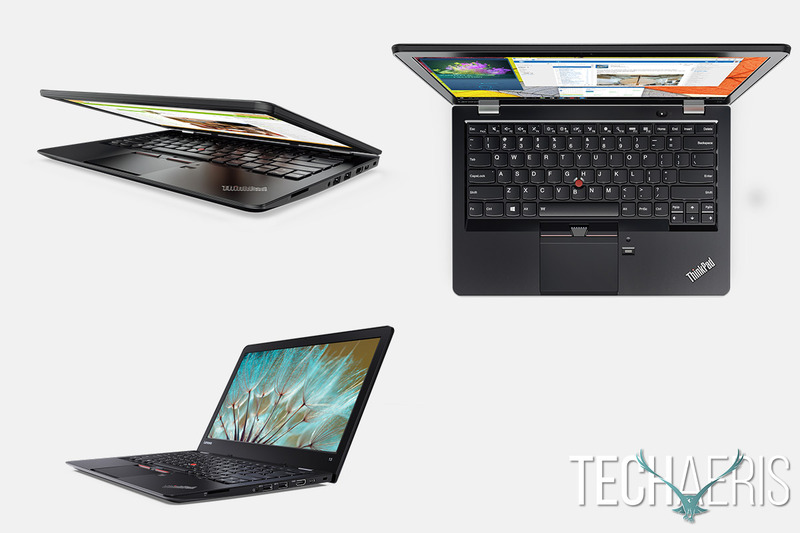 Despite the low-cost barrier the system still offers the core ThinkPad experience. Available in either classic black or silver, the system sports the familiar ThinkPad keyboard along with USB Type C charging. With a 13” display, Mil-Spec durability, and at just over 3 lbs. the system is highly portable. 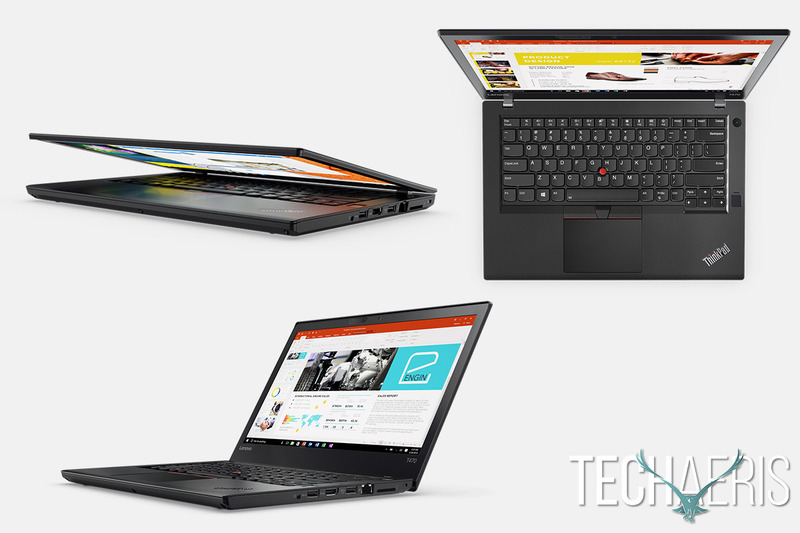 The ThinkPad 13 will be available starting January 2017 and the starting price will be $674USD. The ThinkPad L470 is positioned as a 14” mainstream business value system of the ThinkPad line. It weighs in at a little over 4-lbs. and provides 12 hours of battery life with switchable AMD graphics. The L470 contains all the ThinkPad traits of connectivity, manageability and the tough MilSpec certification. The ThinkPad L470 will be available starting March 2017 and the starting price will be $779USD. 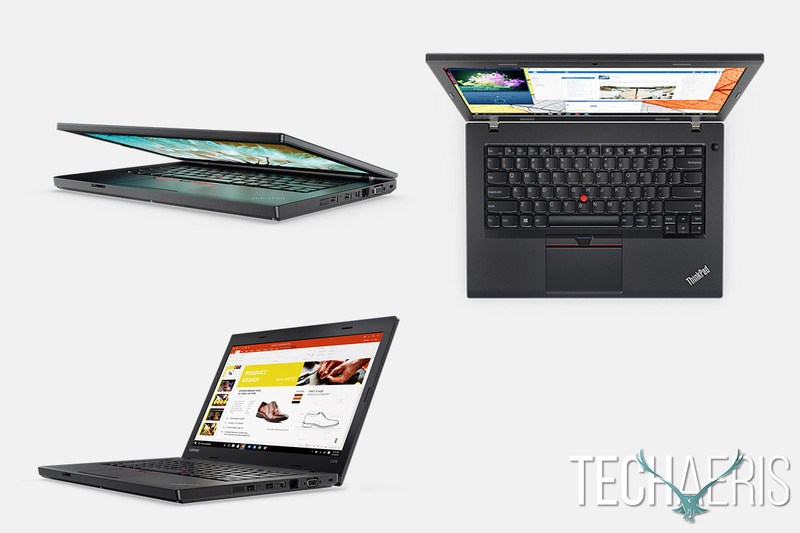 The ThinkPad L570 is positioned as a 15” mainstream business value system in the ThinkPad line. It weighs in at a little over 5-lbs. and provides 11 hours of battery life. The keyboard includes a dedicated numeric keypad and an optical drive. It offers the common legacy ThinkPad of full function connectivity, manageability capabilities, and the ruggedized MilSpec certification. The ThinkPad L570 will be available starting March 2017 and the starting price will be $909USD. The ThinkPad X270 will be available starting March 2017 and the starting price will be $909USD. 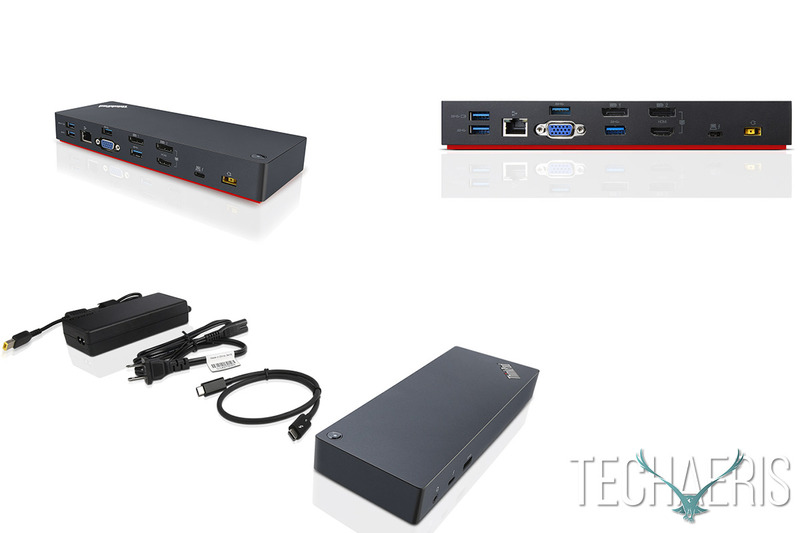 The ThinkPad Thunderbolt 3 Dock is an unmatched docking solution. Powered by Intel Thunderbolt™ 3 technology, it delivers conclusive video performance, lightning fast data transfers, and 13 ports for connecting all of your devices all while rapidly charging your system via a USB Type-C port. Having your most productive and space saving workstation is as simple as connecting your notebook or tablet to the ThinkPad Thunderbolt 3 Dock. 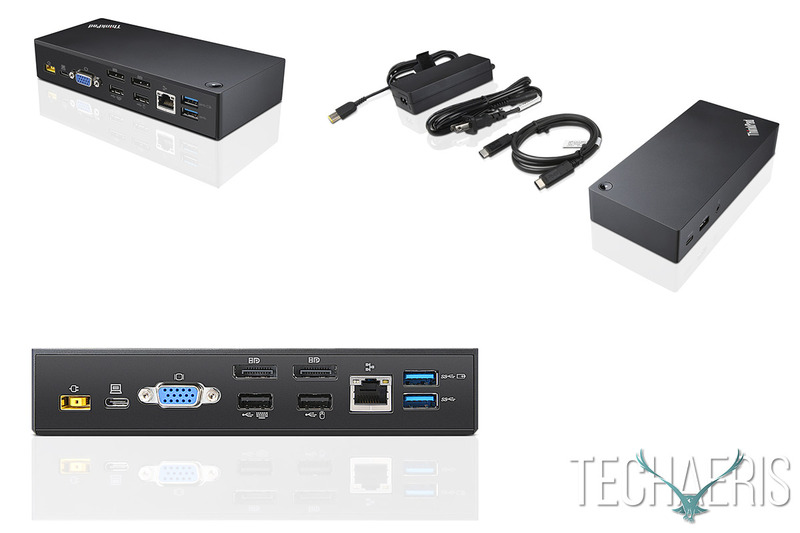 The ThinkPad Thunderbolt 3 Dock will be available starting February 2017 and the starting price will be $279.99USD. The ThinkPad USB-C Dock will be available starting January 2017 and the starting price will be $199.99USD. 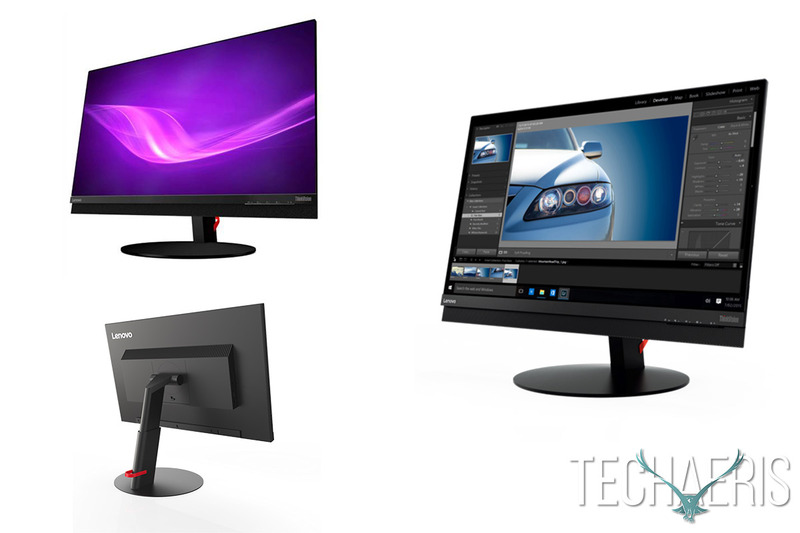 Lenovo ThinkVision® P27h and P24h deliver stunning QHD resolution with factory calibrated accuracy for exquisite detail and smart function to connect all USB devices onto monitor by one USB Type-C cable. The stunning Near-Edgeless IPStype display is perfect for multiscreen settings and connects easily to virtually any device. On board 4-Port USB Hub and 5-digital display ports. The ThinkVision P27h/P24h will be available starting April 2017 and the starting price will be $329USD for the P27h and $259USD for the P24h.